Join us for this wonderful gathering of the greater Coe-Brown community, including alumni, faculty, staff, students, parents and grandparents. 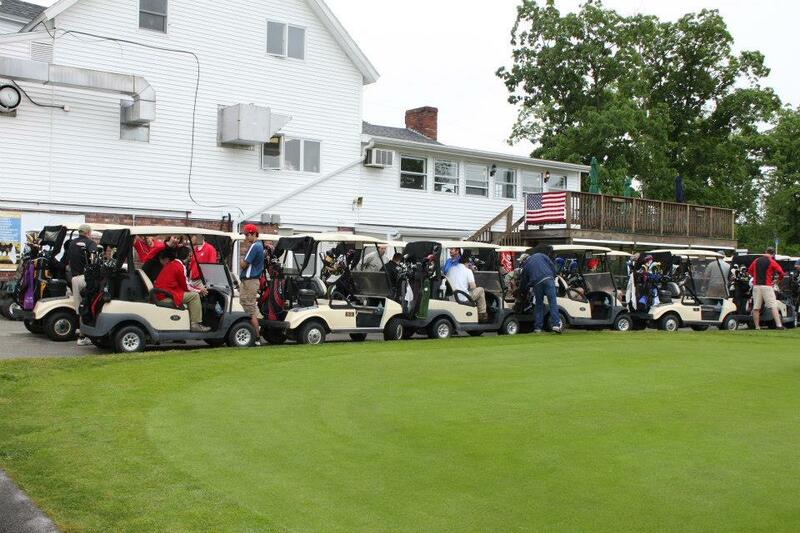 The 2016 CBNA Paul Guptill ’52 Alumni & Friends Golf Tournament will be held at Nippo Lake Golf Club in Barrington, NH. 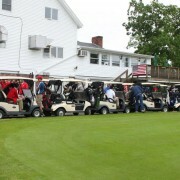 The tournament is open to golfers of all skills and ability levels. It never disappoints… excellent food, giveaways, prizes and raffles are features of this tournament. Past tournament golfers can tell you, while many mulligans may be taken and… Read more and register.